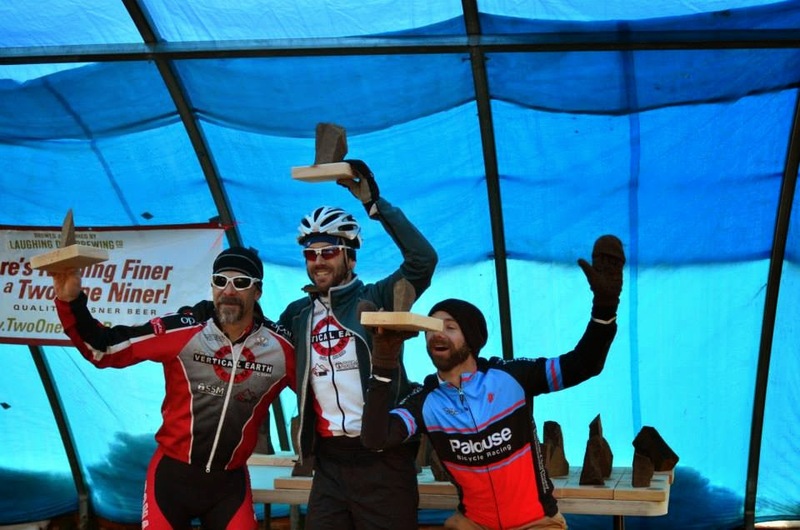 The Wild West Cross Series will start things right this Saturday in Sandpoint at Crosstoberfest. The fellas have two different courses scheduled for the weekend. Saturday will feature and open, fast course while Sunday will be twisty and technical featuring 75 turns. Also, recently added is a $500 cash purse for the 1/2/3 men and women. This is a cumulative purse for the best riders from the weekend. Next series race is in Victor, ID, Moose Cross!